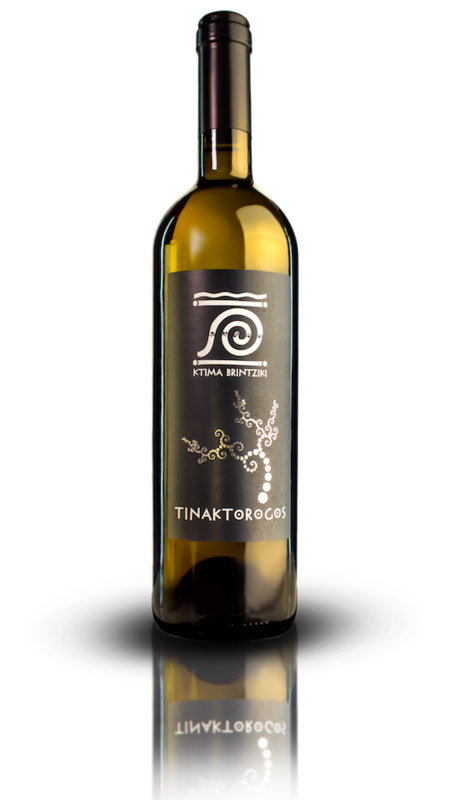 Indigenous to area of Ancient Olympia is cultivated uniquely by Ktima Brintziki for the last 23 years. A unique characteristic of this variety is that during the flowering period casts many flowers and carries a green harvest. From this unique feature, derives its name. It is a wine with impressive acidity, and such style, that it will definitely charm those who love round white wines with delicate aromas. Lemon Flowers and tropical fruits with a long lasting aftertaste. It goes well with poultry, salads and white cheese. Best to be Served at 10-12° C.